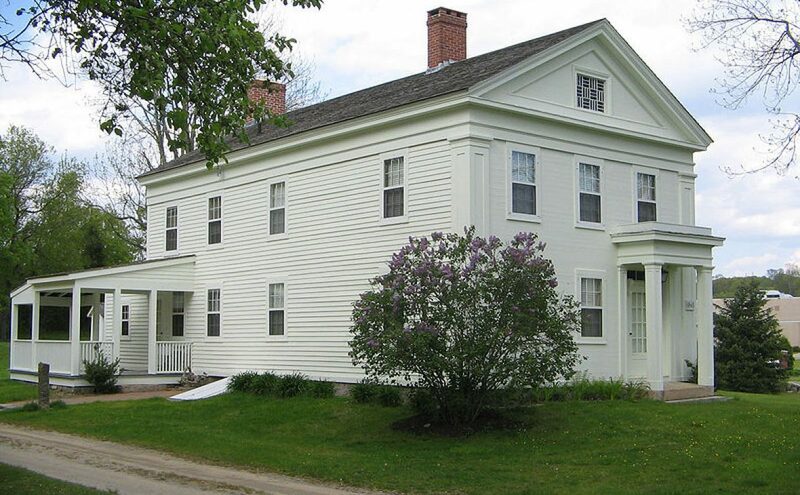 Members of the Friends of the Brookside Farm Museum are needed to help with running programs, organizing and researching historical data and creating future exhibitions. Please contact Donna Massung for more information . There is plenty of yard work and gardening to be done for students looking for Community Service credit. We usually host a spring event on a Saturday in April where volunteers are requested to assist in preparing our grounds for summer tours and programs. Students can volunteer year round. Please contact us for more information.